I believe that creating a harmonious world begins in each one of us and the we are the agents of change. On NEW VISIONS FOR PEACE I will speak with the very inspiriational authors, teachers and practitioners who are sharing the ideas and practices that support both inner and global peace. 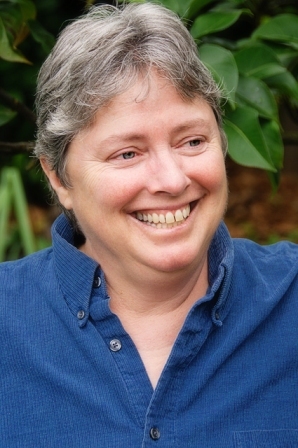 Nexus Nichols talks about Gangaji and the upcoming Weekend with Gangaji in Portland. Kat Dunn talks about The Emotional Freedom Technique.